An occasional stool for occasional rocking. 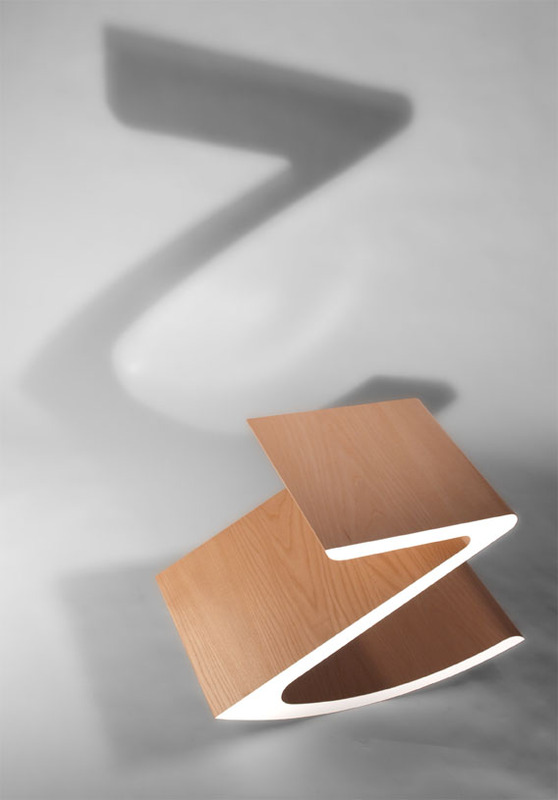 The simple shape inherently rocks and the plywood construction method means that the stool is both lightweight and strong. Plywood and pine frame with white ash veneer and formica style laminate.